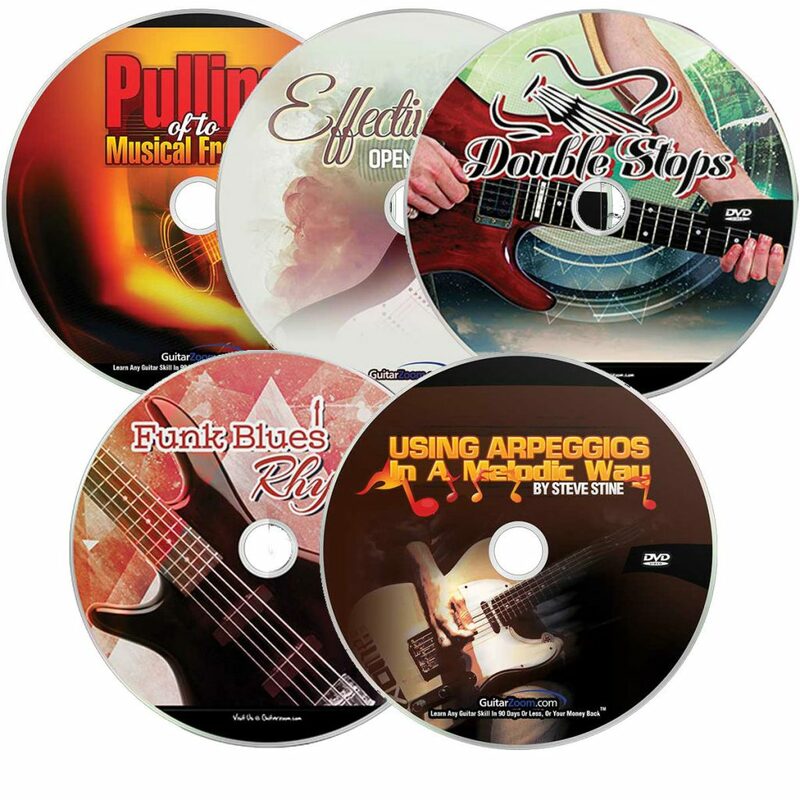 One New Video Lesson On DVD or Online Each Month That Will Rapidly Improve Your Soloing And Motivate You To Play Every Day. 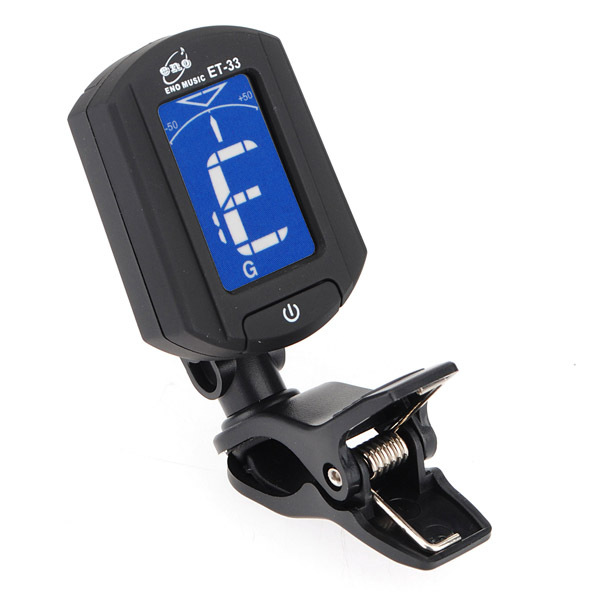 You’ll have the time of your life playing solos for your friends and family…(And never have to worry about “missing” a lesson again). The shirt is lightweight and durable enough to get you through a hard day’s work. 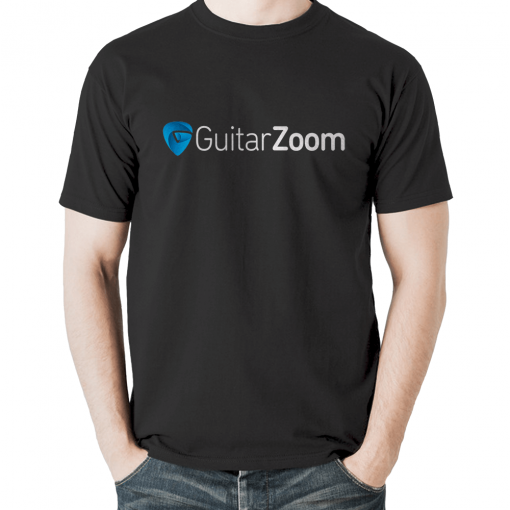 It’s a great way to support the GuitarZoom community and share your passion for playing guitar. Sturdy heavyweight cotton. Double-needle stitched for durability. Do you want the online or DVD version of the course?